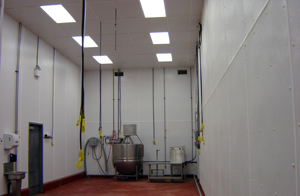 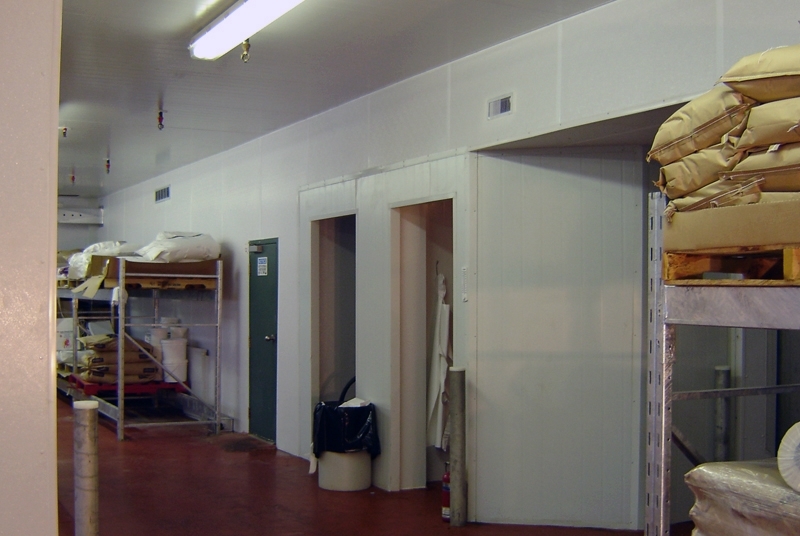 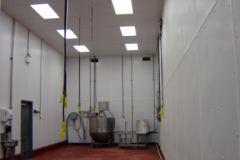 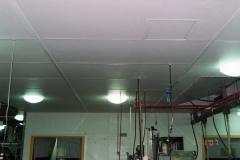 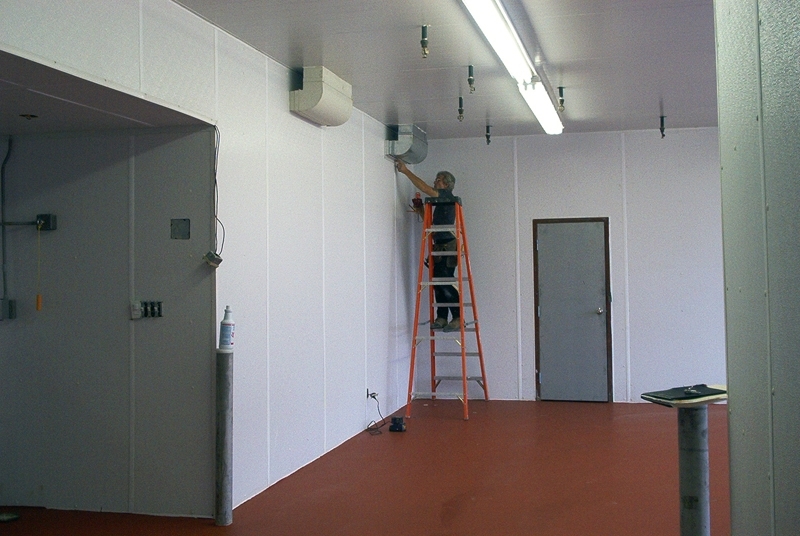 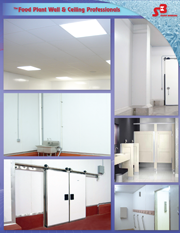 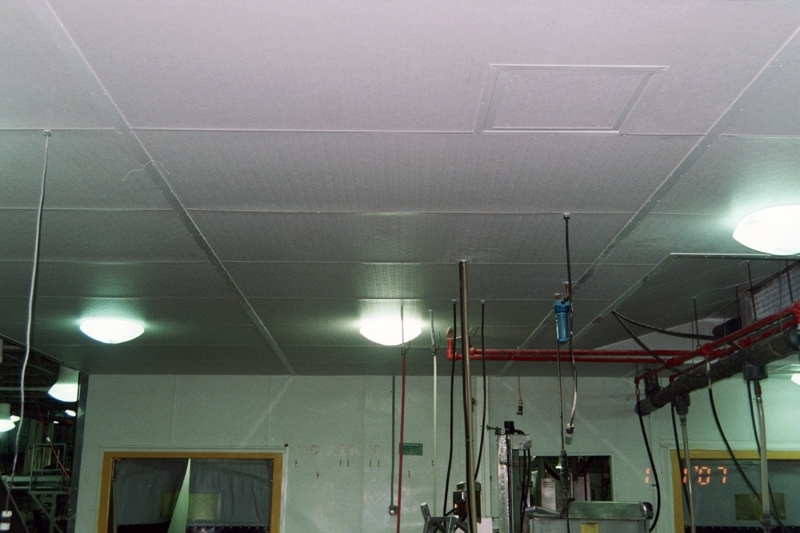 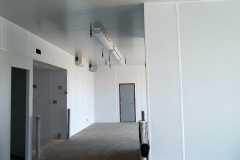 Product Description: Glasbord® frp, with Surfaseal® finish, is a moisture resistant, easy to install, tough, and easy to clean wall and ceiling panel. 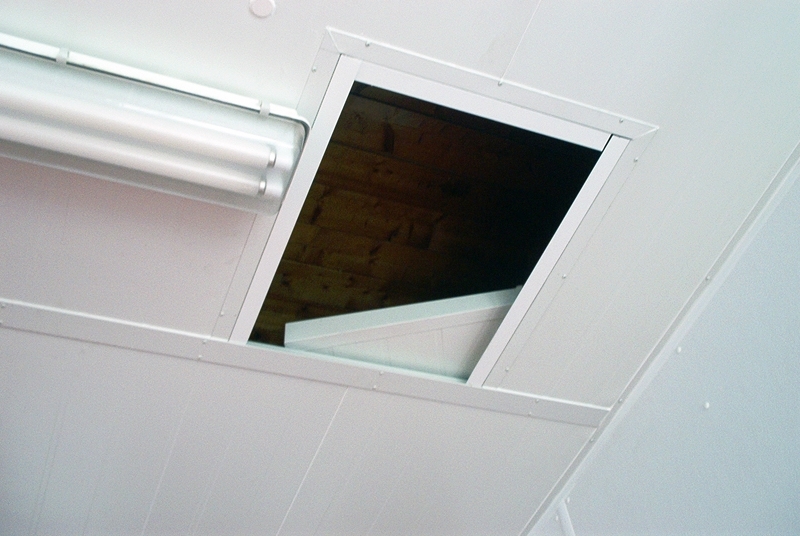 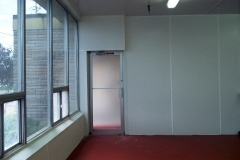 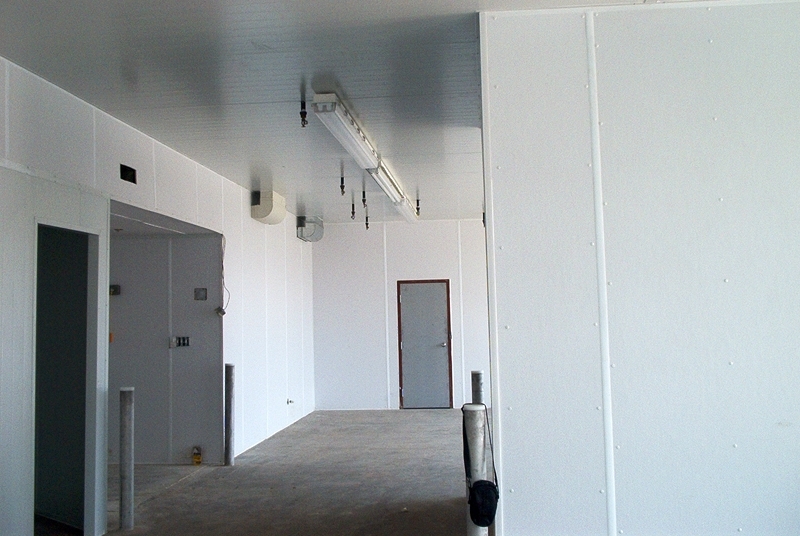 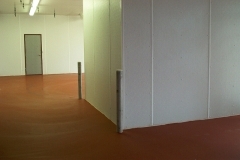 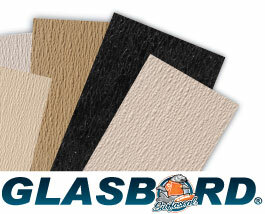 Glasbord is the only frp panel to feature Surfaseal, a sealed protective finish. 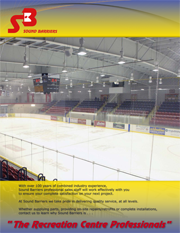 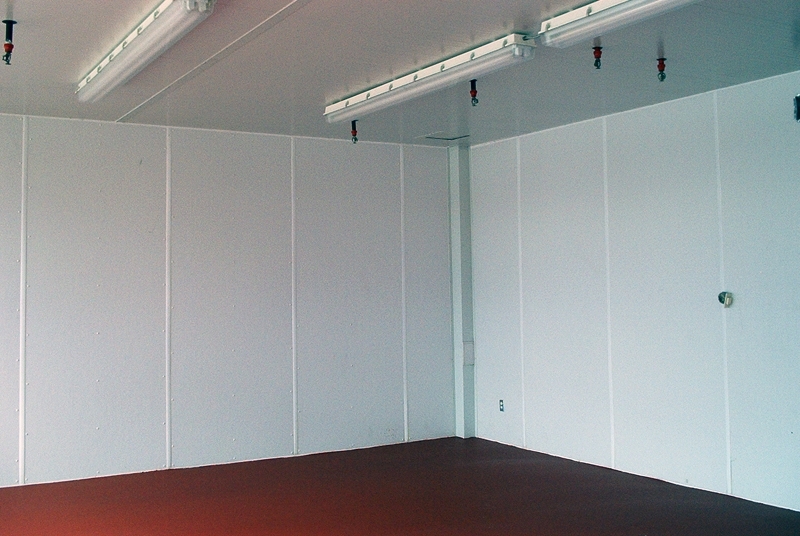 Surfaseal’s engineered finish offers a number of advantages that makes it superior to other frp panels.